Creating .zip files is a great way to send someone a lot of photos or files. Did you know Mac OS X can create .zip files natively with no need for 3rd party software or downloads? Here’s how to do it in two easy steps. 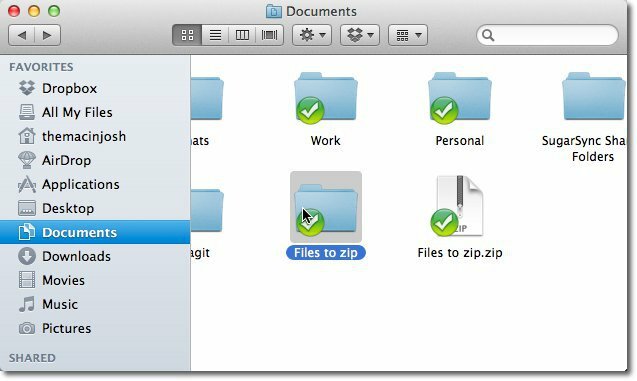 First create a folder of all the files you’d like to ZIP. 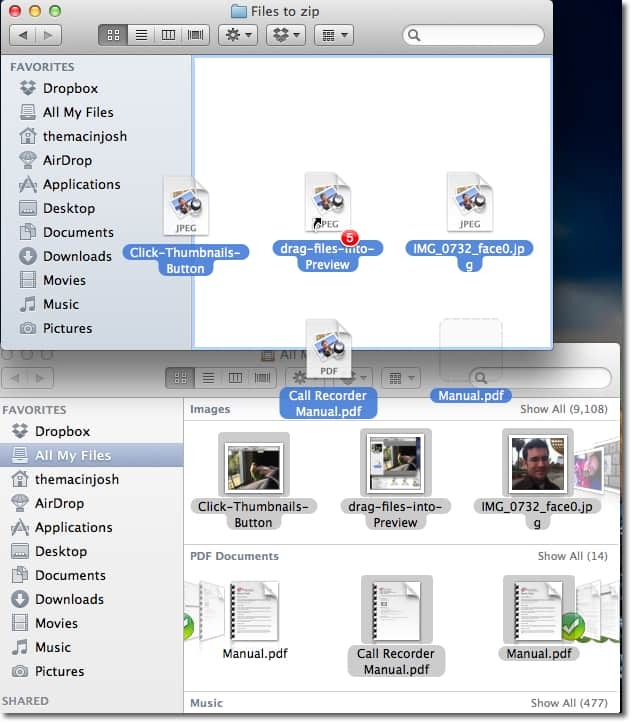 Then highlight the folder, and navigate to File>>Compress in the top menu bar. This will create a zip file in the same place as the original folder. Now you easily send a single file vs. a bunch of files without the need to mess with or install overly complicated software.